The F.B.I. has released an urgent public service announcement requesting that everyone with a router reboot it immediately, as it may be have been infected with a new malware outbreak. If you have a router, turn it off. Then, turn it back on again. 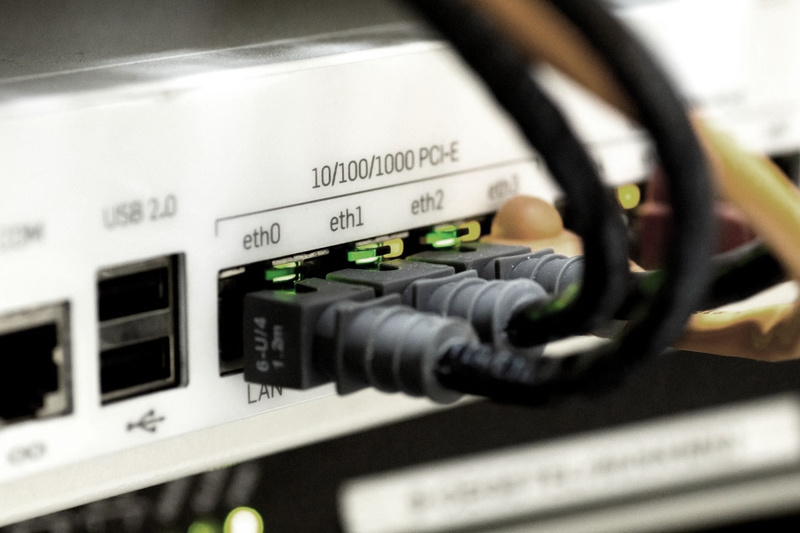 Hundreds of thousands of routers around the world have been compromised by the cybercriminal organization known as the Sofacy Group. Also known as Fancy Bear (among several other aliases), this is the same group that both American and European intelligence agencies have conclusively determined to have been connected with the Russian government, hacked the Democratic National Committee and interfered with the U.S. presidential election of 2016. The malware is capable of not only disabling and interfering with routers, but can spy on your web browsing and email activities. Rebooting the device will not only temporarily disrupt the active stage of the malware, if present on your router. It will also help the F.B.I. identify and disrupt the criminal group’s activities in turn. The F.B.I. has further advised that everyone upgrade their router’s firmware and change their router’s password to something secure. If any remote-management settings are in place, the F.B.I. also suggests disabling them. If you don’t know how to perform such measures yourself, don’t hesitate to contact Brian’s Computer Services. We can expertly take care of this for you, ensuring your router is not only kept clean of this particular malware attack but providing you with a means to better protect yourself from cyberattacks going forward.